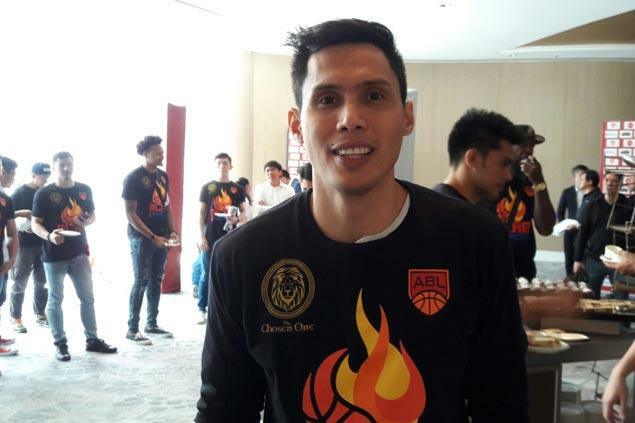 DONDON Hontiveros is set to play for Alab Pilipinas in the Asean Basketball League. Hontiveros attended the ABL press conference on Tuesday morning, with a team official confirming the former Alaska Aces star is now part of the Alab Pilipinas squad. The 40-year-old Hontiveros joins an Alab Pilipinas squad looking to become title contenders this season following the hiring of head coach Jimmy Alapag, who incidentally was a former teammate of the sweet-shooting guard from Cebu with Gilas Pilipinas. The Cebuano hotshot brings to Alab a rich experience in the PBA, winning three championships, the last time in the 2013 Commissioner's Cup with Alaska. With Hontiveros in the team, Alab will have another deadly three-point weapon along with Josh Urbiztondo, who also joined the Philippine-based squad after his stint with the Singapore Slingers last year.